Urban Milan is a digital media company that celebrates and serves society's cultural influencers through its editorial coverage and photography. Our mission is to provide resources to dining, fashion, music, art, travel, film, theater and events. Want to your message to reach millions around the United States? Advertise with Urban Milan. Email us at info@urbanmilan.com for details and pricing. Urban Milan was founded in 2008 by an avid traveler and someone with a passion for writing and experiencing all that City life has to offer. Urban Milan has been the go-to site for influential event, dining and film, fashion and travel coverage since 2008. 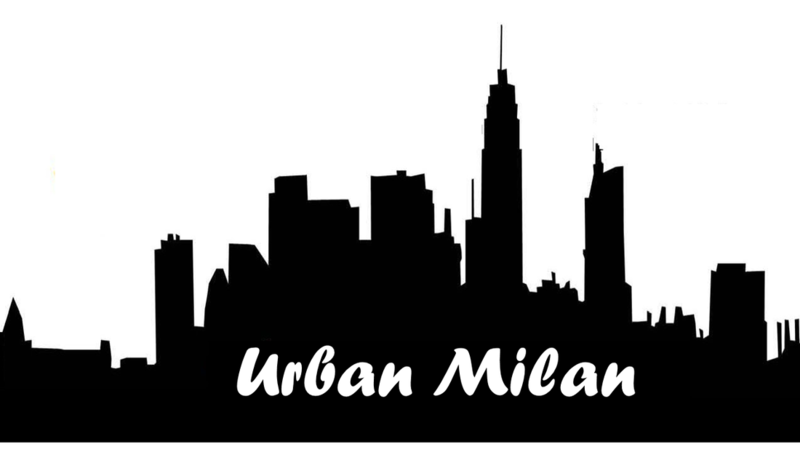 Urban Milan continues to serve as the social blueprint for thousands of readers each month. With our head office in New York and writers and photographers located across the country we strive to cover what's hot and happening in your City.